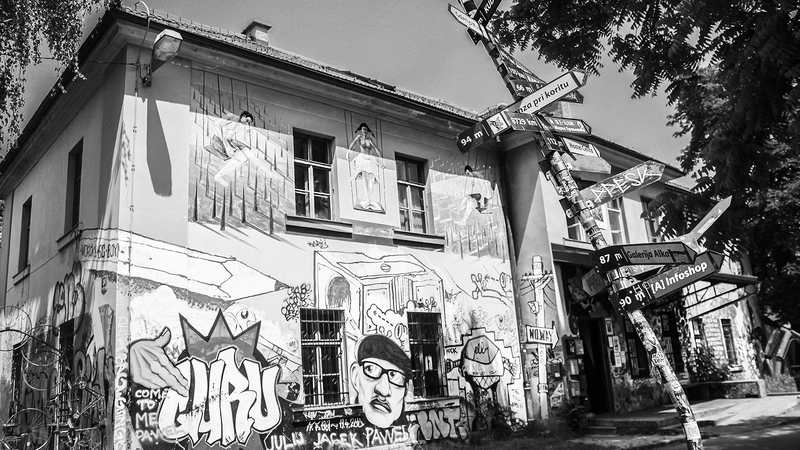 Across the river from Ljubljana’s old-town the former military base, Metelkova Mesto comes alive after dusk. Artists and party goers invade the 12,500 sq area, making it one of the biggest underground art and music center in the region. The place that functions as an autonomous zone and national cultural heritage site will host most of MENT’s international concerts. Check out one of the most peculiar party places in Europe, and watch out for the Hungarian talents in Celica, Klub Gromka, and Gala Hala.